Our multi-sensory products help direct learning to more than just the mind. They are easy-to-use, have a hands-on approach, and offer the benefits of workbooks. We make teaching easy and learning fun. Our products are created by homeschoolers with your homeschooling needs in mind. We’ve been successfully helping you to educate your children since 1987. 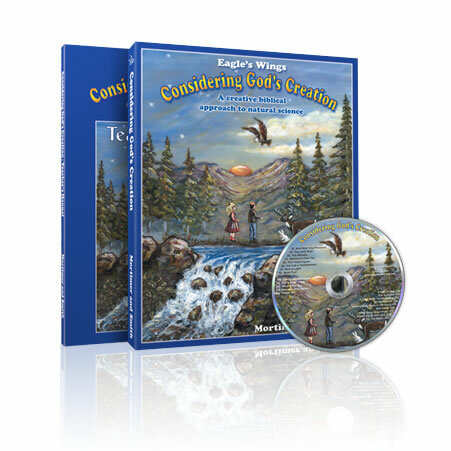 Our popular printed Considering God’s Creation set with audio CD available while supplies last. We’re in the process of going digital. 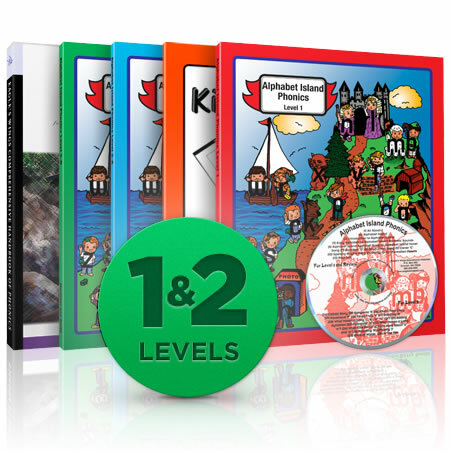 Created by homeschoolers with your homeschooling needs in mind. Helping you to educate your children since 1987. Easy-to-use, hands-on approach, with the benefits of workbooks.